Our unique style of photography is great at capturing the moment vs. something posed and staged. Our photographer won a California Newspaper Publisher Association Award for photojournalism. We design, build, and publicize highly stable and informational websites for a very diverse client base. 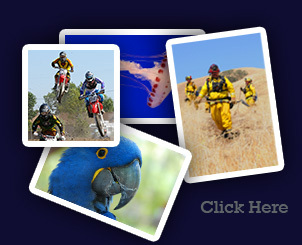 Memorable Places offers a variety of photography services as well as photo editing skills. We capture the real moment instead of staging the shot! Visit our portfolios to take a look at the various examples of our work. 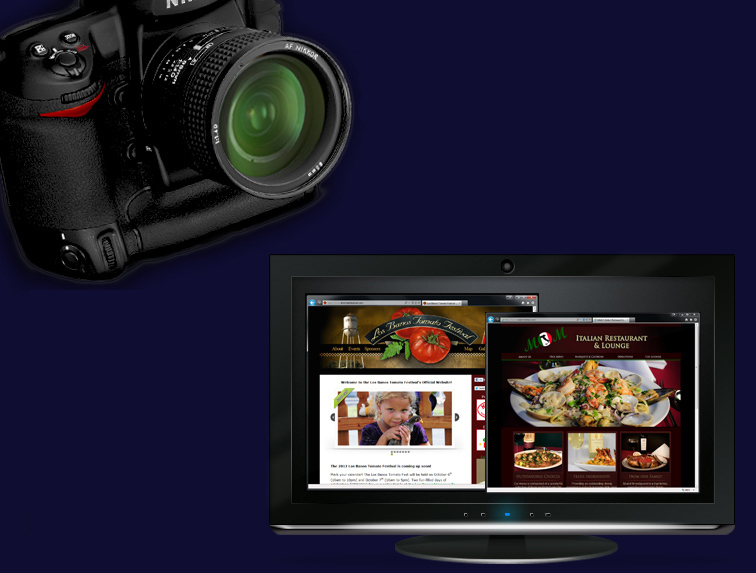 View our photography, custom artwork, article writing, website designs and more to see just what we are capable of! Memorable Places is a small company. We are a husband and wife team who've been working together since 1999. Memorable Places designs, builds, and publicizes highly stable and informational websites for a very diverse client base. We provide all webmastering, technical support, e-mail administration, artwork, photography, site organization, website publicity work and much more. Check out our other services like photo restoration, custom artwork, print projects, educational materials and more.